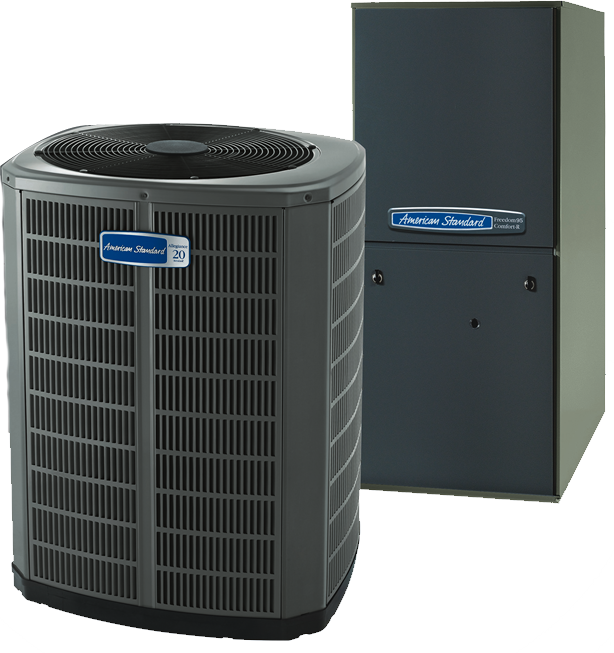 At Bowen Cooling, we have been providing service for Fort Myers, Cape Coral, Estero clients since 2007. 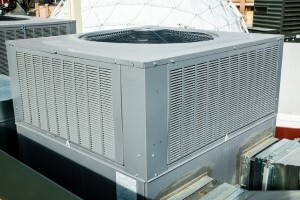 However, our expertise in air conditioning company work actually encompasses over 30 years now. As a local leading air conditioning company, we make it a point to offer the important services that you need, so you never have to call in another professional to get the job done. 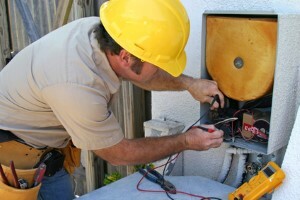 Let us provide you with the service you need and the quality of workmanship that you deserve.